Just last week Instagram announced it surpassed 80 million register users. The mobile photo sharing tool purchased by Facebook earlier this year is one of the simplest yet fastest growing social networks to date. Users sign up by downloading the app to their mobile phone and begin snapping pictures and adding filters to their photos. Photos are shared on the platform as well as distributed through Twitter, Facebook, email, and Flickr. Desktop users can access photos for viewing, but to connect, comment, and engage on Instagram, you must do so completely via your mobile device. Instagram details of my life through the power of a picture. I’m a long time Instagrammer, having shared nearly 600 photos. Since launching in October of 2010, Instagram users like me have uploaded over 400 million photos. 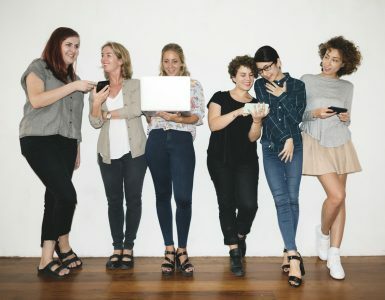 For recruiters and hiring managers who are dabbling in this platform, they are mostly using Instagram for employer brand. Except that has all changed with the photo sharing platform’s most recent update. 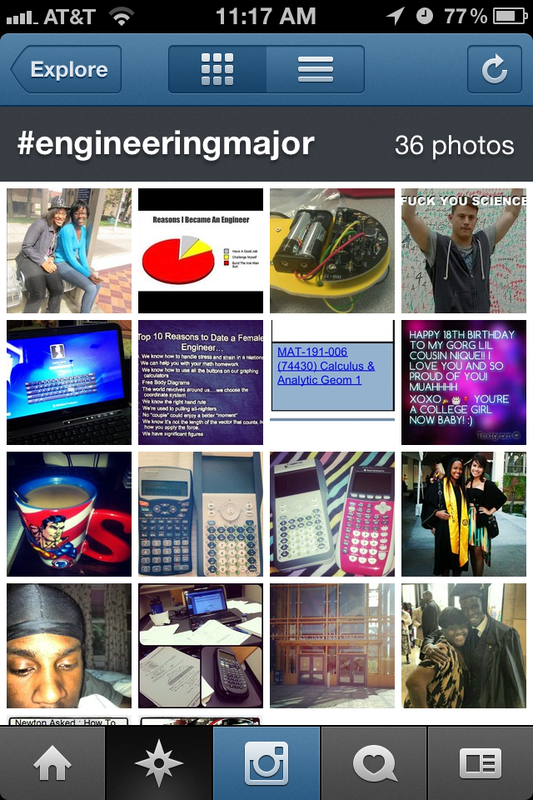 By selecting ‘#engineeringmajor’ on my phone, I have 36 different photos to view. 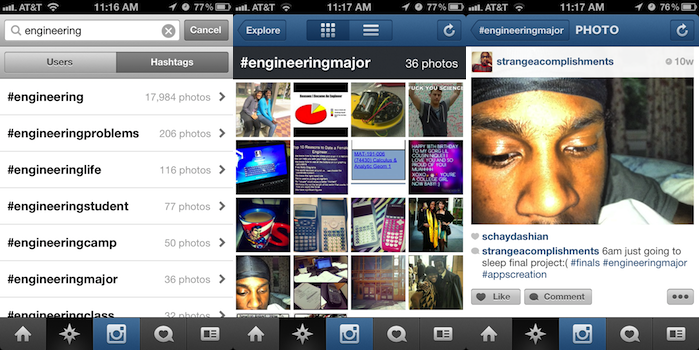 If I click on the bottom left photo, I’m taken to an engineering student’s instagram, @strangeaccomplishment’s account. From his account, I can see he enjoyed app creation and – according to him – is a down to earth dude who has included his Facebook account, so I can then engage with the candidate on Facebook. 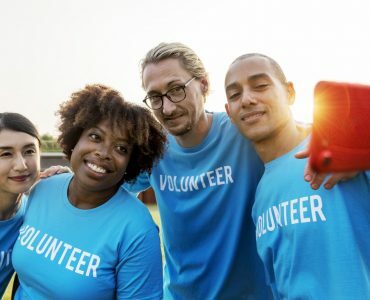 These type of mobile recruiting features that Instagram offers have turned the platform – not only into an employer branding tool – but also into a potentially powerful niche recruitment source. Look for the platform to continue to evolve as it integrates more with Facebook, desktop searching and connection features in 2013. 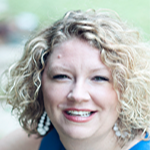 Jessica Miller-Merrell, SPHR is a workplace and technology strategist specializing in social media. She’s an author who writes at Blogging4Jobs. When she talks, people listen. Also, connect with her on Pinterest @blogging4jobs. You heard it here first. 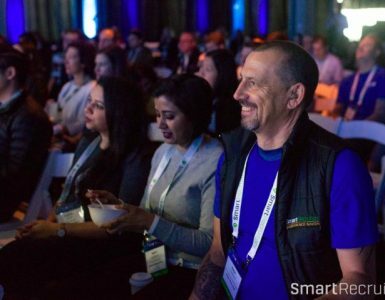 Share your open positions with SmartRecruiters to leverage our integration with social networks. Jessica Miller-Merrell, SPHR is a HR consultant, new media strategist, and author who writes at Blogging4Jobs. Jessica is the host of Job Search Secrets, an internet television show for job seekers.